And I'm back! 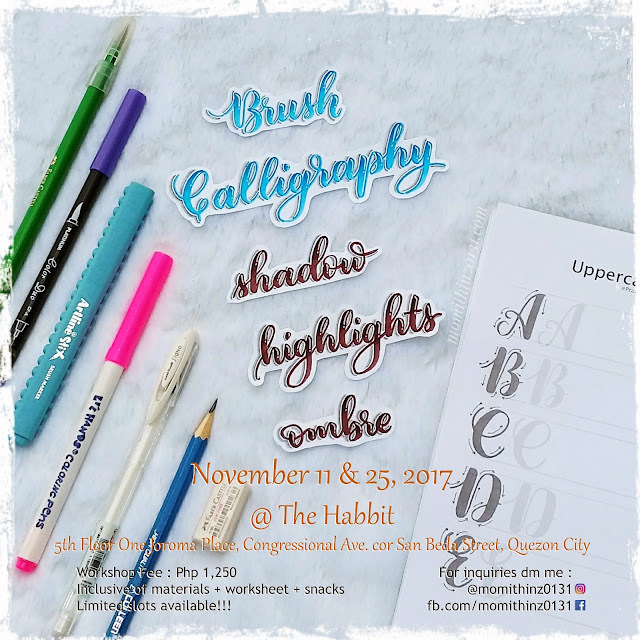 I will be having 2 workshop schedule for the month of November 2017. You can choose either November 11, 2017 or November 25, 2017. 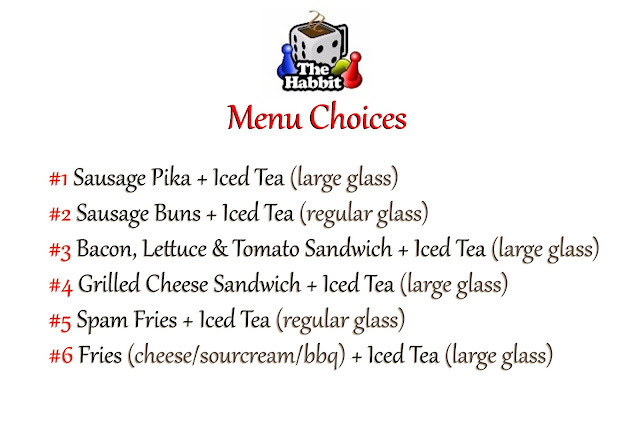 Both schedules are on Saturdays, it will be from 3:00 pm until 6:00 pm. 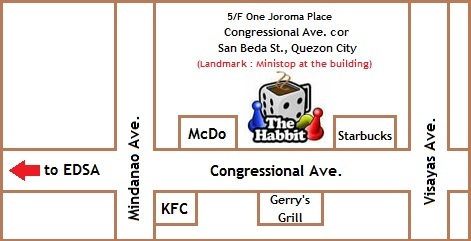 Venue will be at The Habbit, 5th Floor One Joroma Place, Congressional Avenue cor San Beda Street, Quezon City. 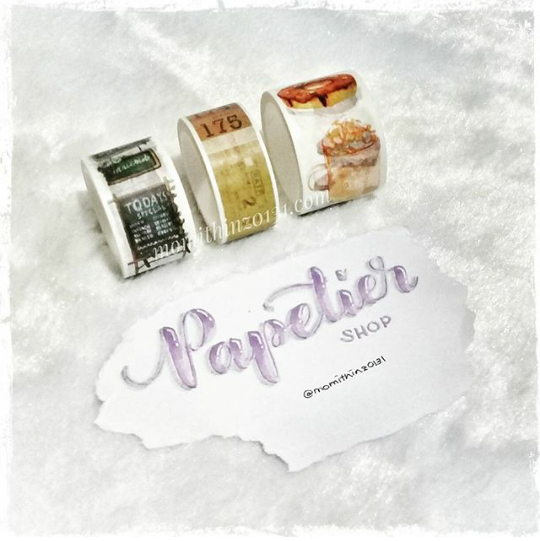 Workshop fee is Php 1,250 only. 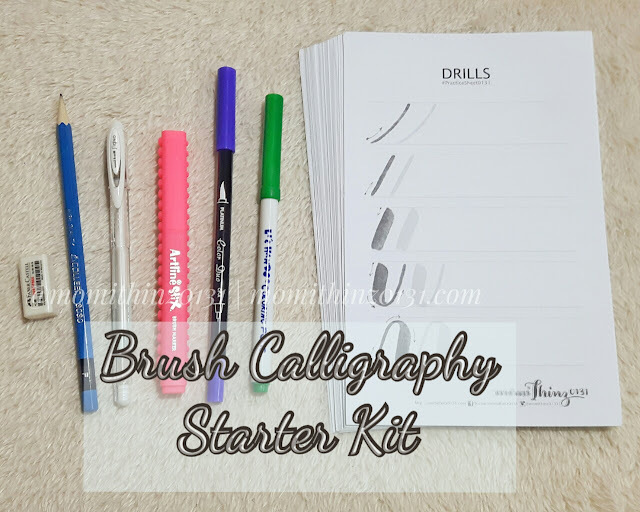 Fee includes materials such as brush pens, pencil, white pen, worksheet, and your choice of snacks. When you register, you can choose atleast 2 colors of brush pens. And for your snacks, you can choose from the menu in this picture below so they can prepare in advance and make sure that your preferred snacks are available during the workshop. If you wish to register now, simply click this REGISTER icon below, fill it up and submit. Then wait for an email for confirmation and payment options. 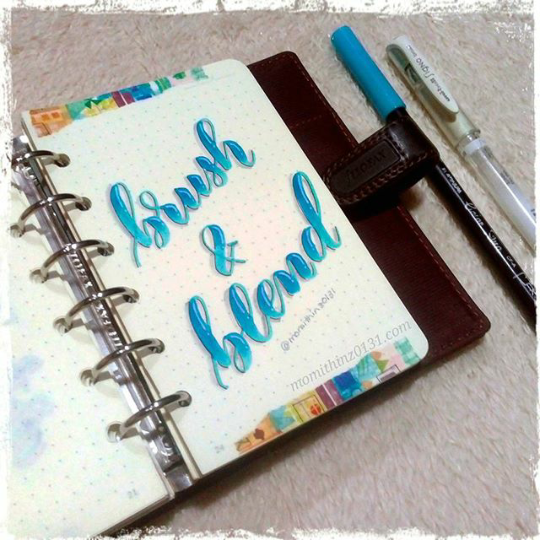 Materials used : Artiline Stix brush marker, Uni-Ball Signo white pen, Colleen pencil on iFEX dotted grid paper in my Filofax sketch pocket choco. 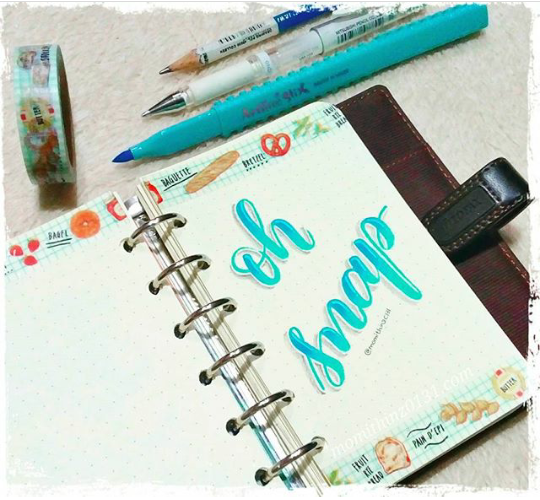 Materials used : Platinum Dual Tip watercolor brush marker, Uni-Ball Signo white pen, Faber-Castell Pitt Artist pen (grey) on iFEX dotted grid paper in my Filofax sketch pocket choco. 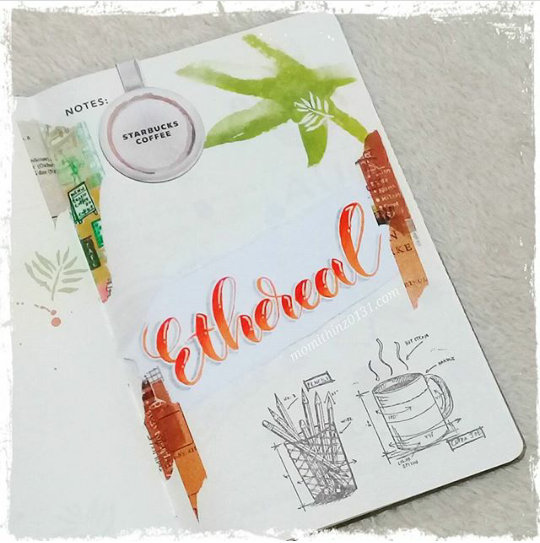 Materials used : Faber-Castell Calligraphy brush pen (orange), Uni-Ball Signo white pen, Faber-Castell Pitt Artist pen (grey) on my Starbucks Coffee Stain Planner. Materials used : Platinum Dual Tip watercolor brush marker (purple), Sakura Gelly Roll (white), Faber-Castell Pitt Artist pen (grey) on 100gsm PaperOne bond paper.